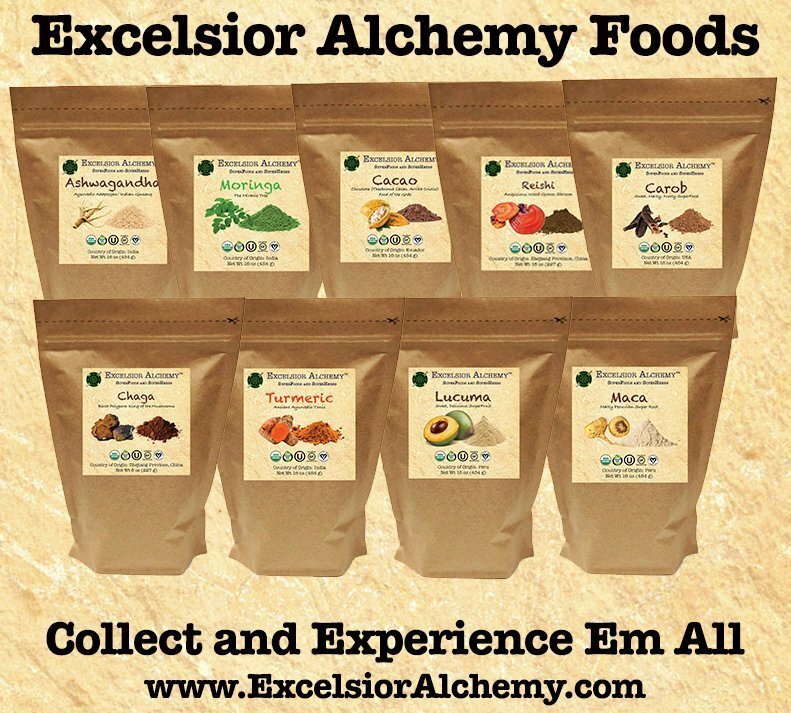 Welcome to the Excelsior Alchemy ambassador program. You have reached this page because you have received a personal invitation. Please fill in the application below and your application will be approved shortly. 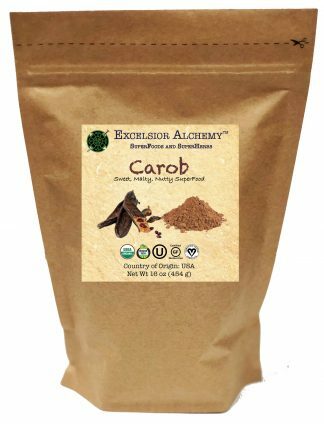 We are so excited that you wish to be part of the Excelsior Alchemy team and support our mission to provide the highest quality certified organic, vegan, kosher, gluten free superfoods at affordable prices. We are passionate about our products because we use them everyday.